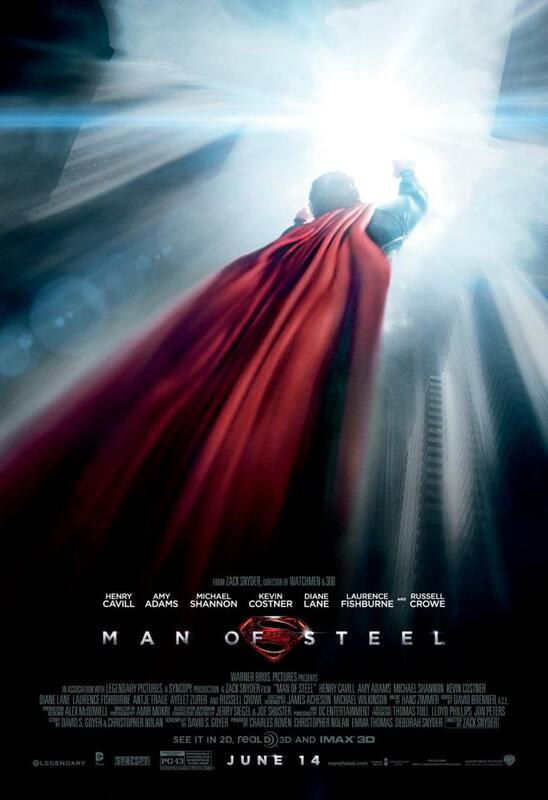 The next materials from Zack Snyder's Man of Steel are getting uncontrollably cool. We might think we have seen enough to piece by piece the entire story, but we haven't even seen the whole tip of the iceberg yet. The reboot movie, which could be the make or break of the entire live action series, offers some promising indications that this could be the best among the lot. 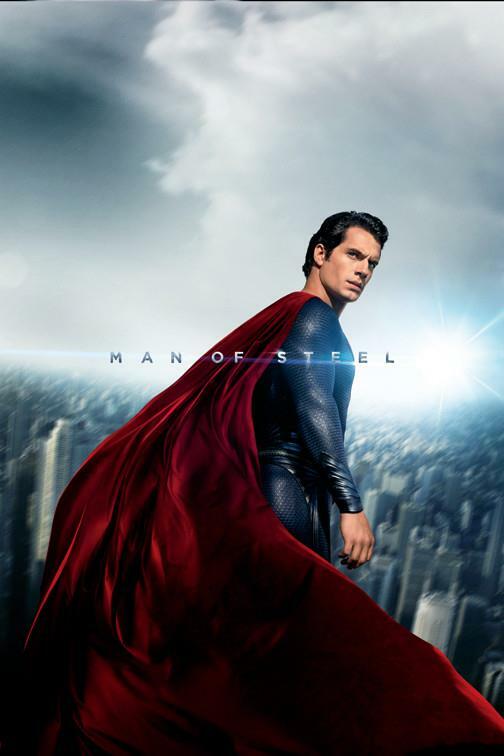 No offense to the previous Clark Kent actors, but I am starting to like Superman becuase of Henry Cavill. This super cool poster is followed up by two new TV Spot from another side of the world and it's not any less inviting. 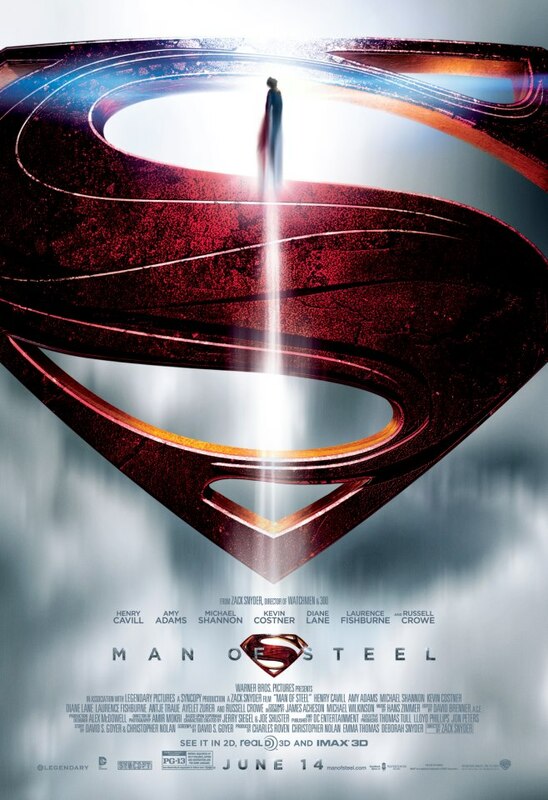 Watch the Man of Steel TV spot below. A few other posters have circulated online previously, so I am sharing them here also. Updated: "He will be a god to them." 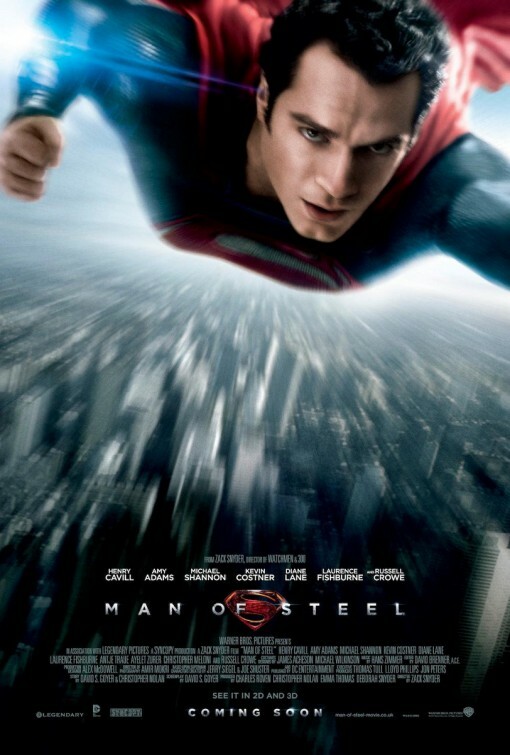 Also here are some featurettes, discussing Superman's super powers. 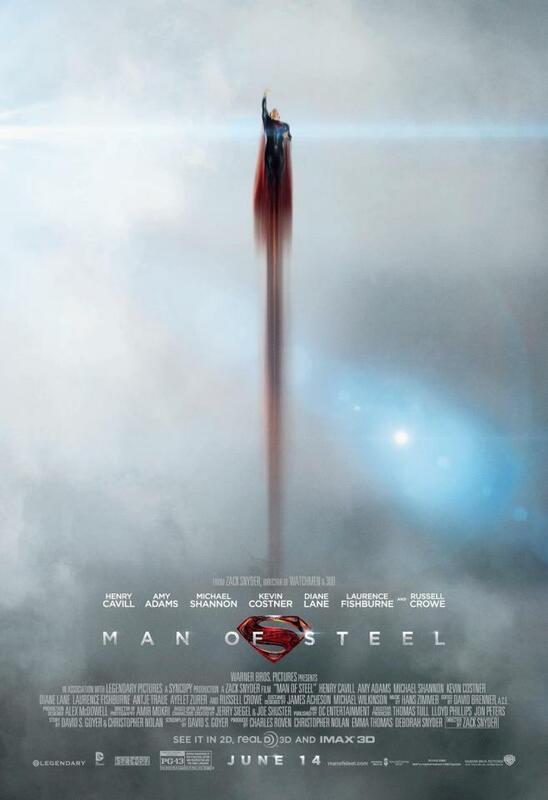 Man of Steel soars to the skies and will land on our nearest theaters on June 14, 2013.